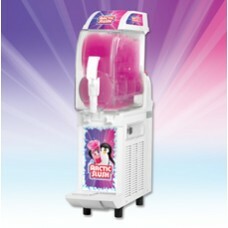 Reliable and efficient, this slush machine is perfect for medium volume accounts. With its 2 x 12 li.. 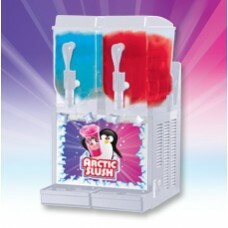 Reliable and efficient, this slush machine is perfect for medium volume accounts. With its 2 x 10 li.. 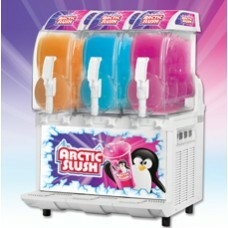 Reliable and efficient, this slush machine is perfect for high volume accounts. With its 2 x 11 litr.. 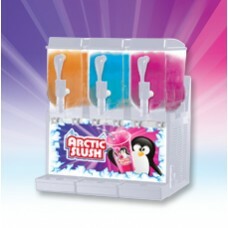 Reliable and efficient, this slush machine is perfect for high volume accounts. 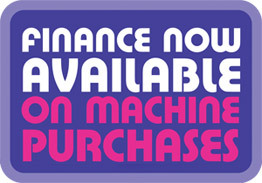 With its single 10 l.. 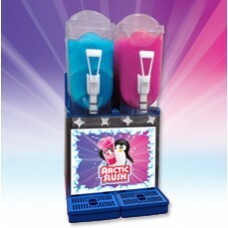 Reliable and efficient, this slush machine is perfect for medium volume accounts. With its 3 x 10 li.. 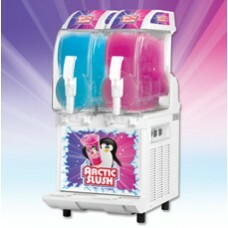 Reliable and efficient, this slush machine is perfect for high volume accounts. With its 3 x 11 litr..